Kabir Singh Teaser: Check hilarious memes and jokes on Shahid Kapoor and Kiara Advani's upcoming film. Shahid Kapoor’s much-anticipated film Kabir Singh is carrying huge expectations at Box Office. The teaser was released early today and received a positive response as Kabir Singh is a remake of the hit Telugu film, Arjun Reddy, which starred Vijay Deverakonda. A couple of days back, the poster of the film was released and netizens can’t help but were talking about two cigarettes Shahid Kapoor was smoking. Directed by Sandeep Vanga, Kabir Singh aka Shahid Kapoor plays the role of a doctor, who wants to treat his own broken heart. However, netizens do not spare any teaser and instantly come up with hilarious memes, and same happened with this one. 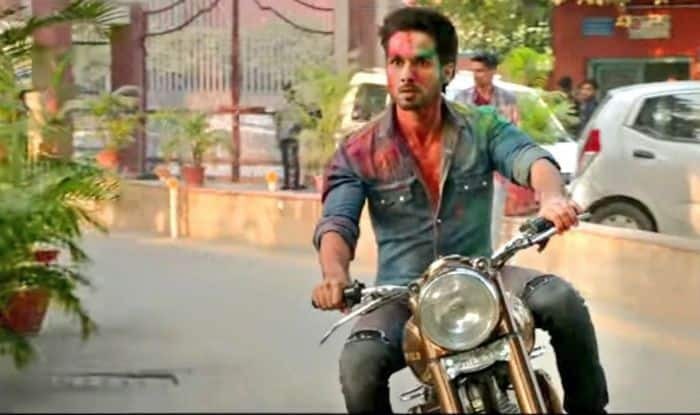 Though Twitterati has made fun of the Kabir Singh teaser, fans have appreciated the way Shahid says co-star Kiara Advani ‘’Kisi Ne Nahi Dekha”. Kabir Singh also highlights the issues of mental illness and caste differences. For his character in the film, Shahid had to beef-up his body and also grow a beard. The film is all set to hit the screens on June 21, 2019. Apart from the Hindi version, a Tamil remake, titled Adithya Varma starring Dhruv Vikram, Shalini Pandy and Priya Anand, is being made by director Sandeep Vanga’s assistant, Gireesaaya.